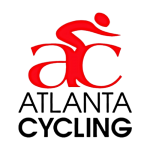 Join or renew now during the month of October! 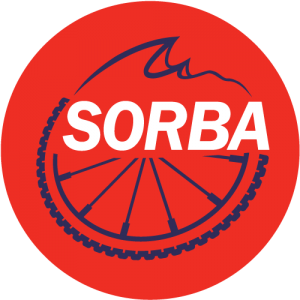 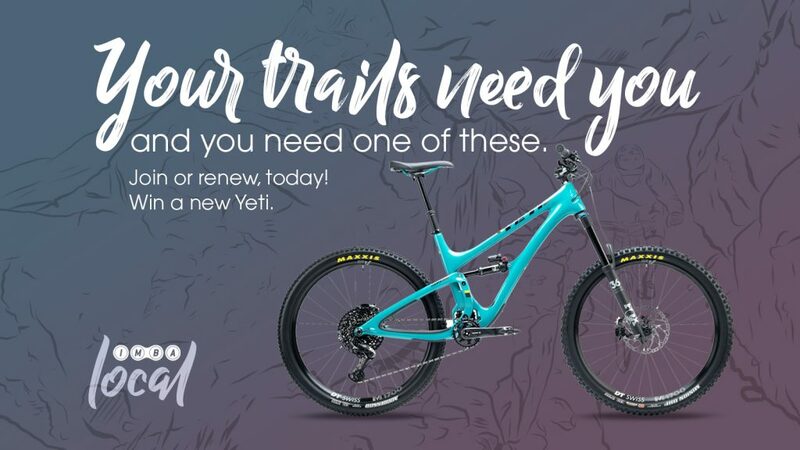 When you join or renew your membership with a SORBA chapter in October, you’re entered to win the SORBA Trek Roscoe 6, and the IMBA Yeti SB5 or SB5 Beti. 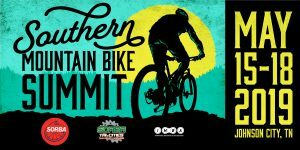 Your membership supports the trails you ride! 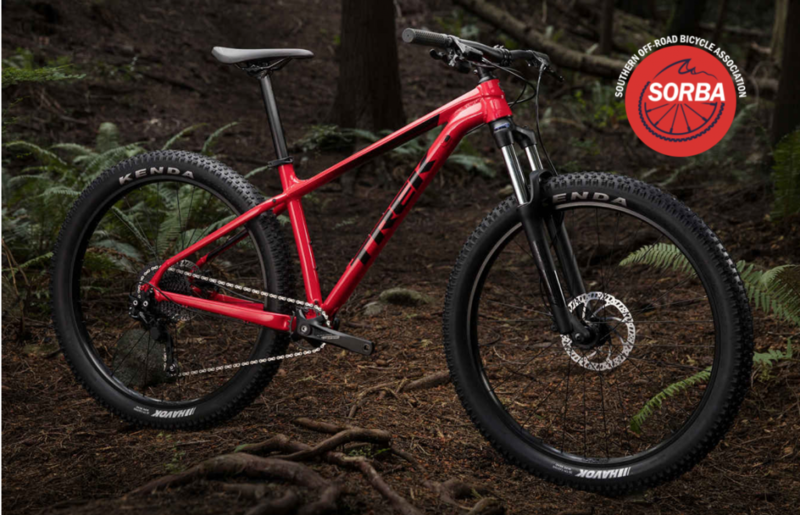 More people riding = more resources = more trails close to home. 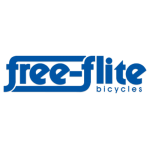 Florida members are eligible to win.